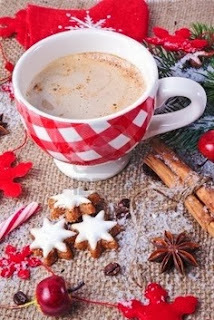 Good morning, I am joining in on two challenges today the first one is The Shabby Tea Room week #194, Christmas is Coming. You need to include red, white and brown. The second challenge is Festive Fridays and this challenge is the last one of the year. 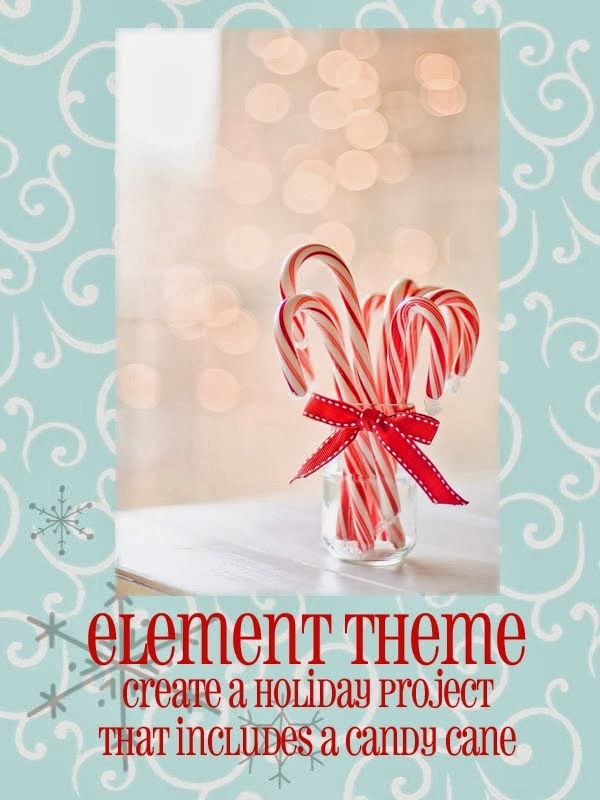 I chose to include a candy cane on my project. This card was so much fun to make, I used the Candy Cane stamp set, limitless layers, tag sale #6 and Confetti Garland all from PTI. Embossing powder brown sugar and rose but also on the candy cane I used glitter. Wow! So pretty! Love the mug with candy cane, gorgeous bow, and sweet sequins! Love it! Love it! I had this in my cart last time because I don't have candy canes .....uggggg I should have left in in there. Love how it looks so sugary. Love all the different stripes reinforcing your main theme! Thanks for joining us at Festive Friday! Looking forward to seeing you again in 2014! Such a darling creation...thanks so much for joining us at The Shabby Tea Room! This is so cozy and definitely perfect for this time of year! It's beautiful! Thank you so much for joining us at Festive Friday! Oh, how pretty!!! 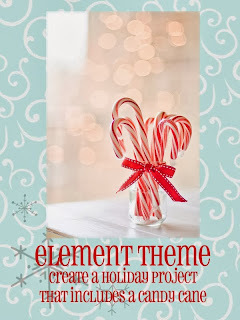 Love the colors and that sparkly candy cane! Thanks for another great project for us all to enjoy at Festive Friday, Nancy!! !